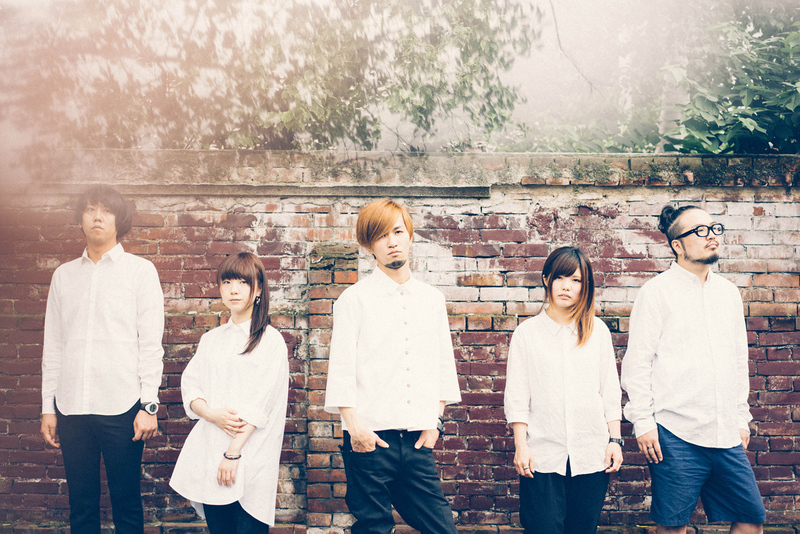 Biography: uchuu, is a rock band based in Osaka, Japan. Their music is dynamic and emotional with a dance music twist to it. This is the kind of music that would make your body shake. After releasing 3 LPs, they released “overflow” in December, “Yellow” in February, and “SI(G)N SEKAI” in April. Finally, they released their first full length album “+1”. They did a successful CD release tour and for their final show they had a concert at Abeno ROCKTOWN.